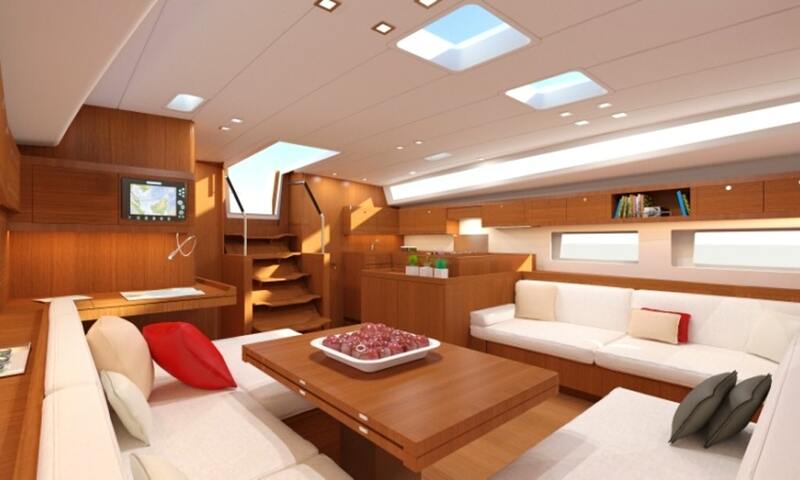 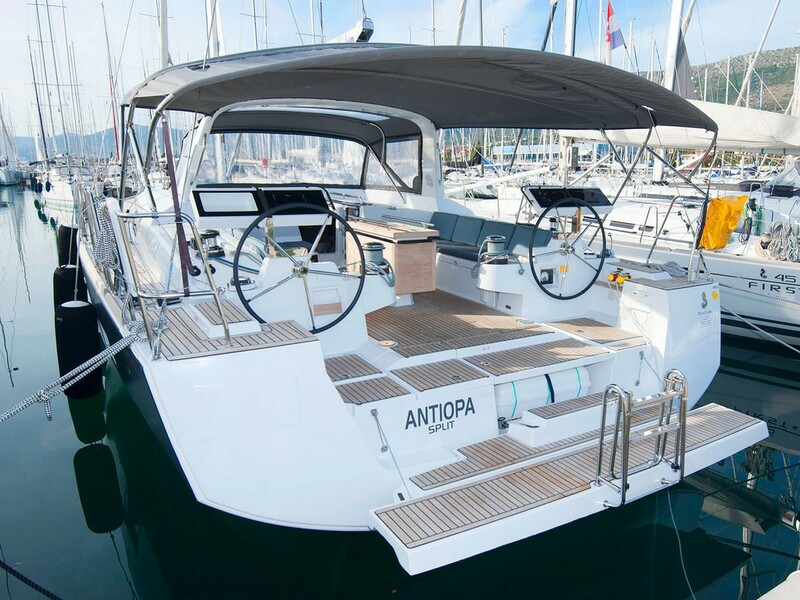 This incredible boat oozes modern yacht design with a simply stunning cockpit, a vast open planned saloon and a superb sailing performance…this is modern big boat cruising at it’s very best. 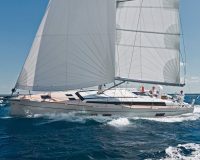 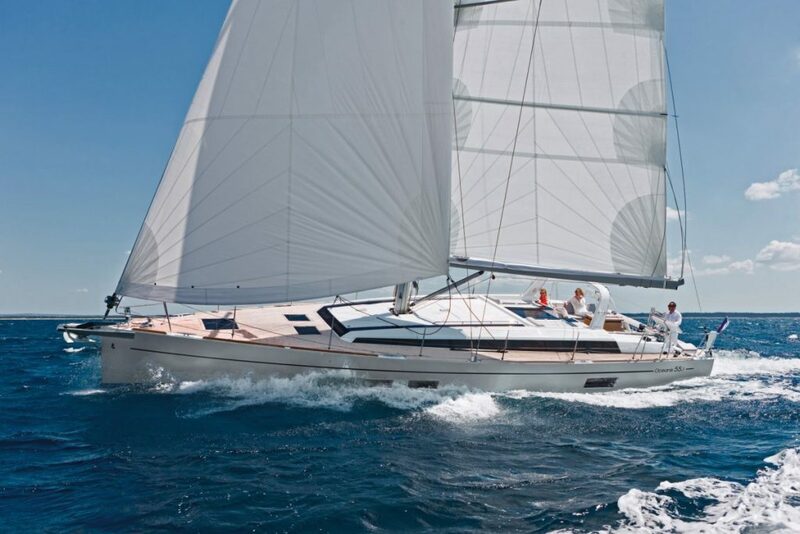 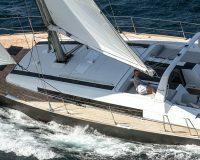 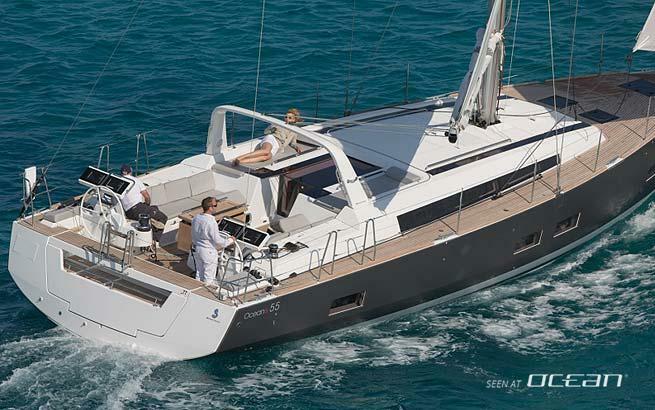 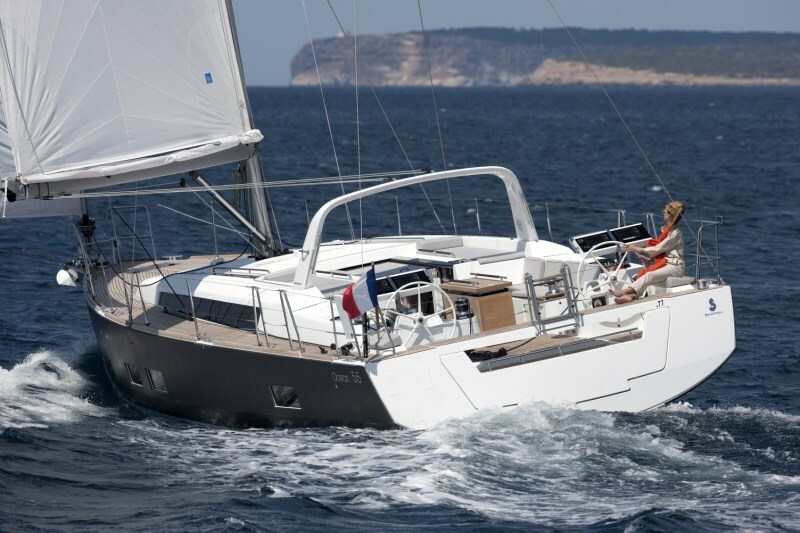 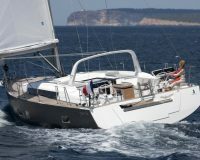 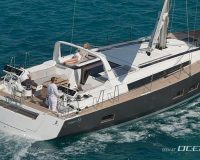 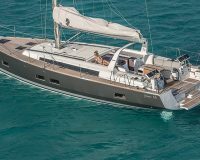 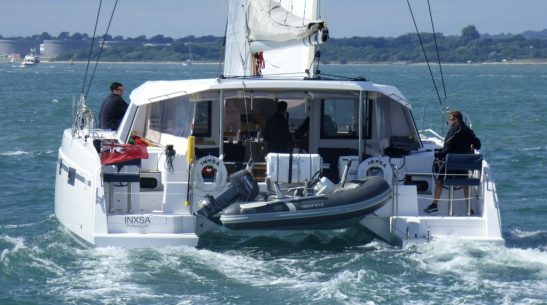 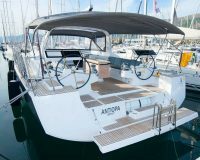 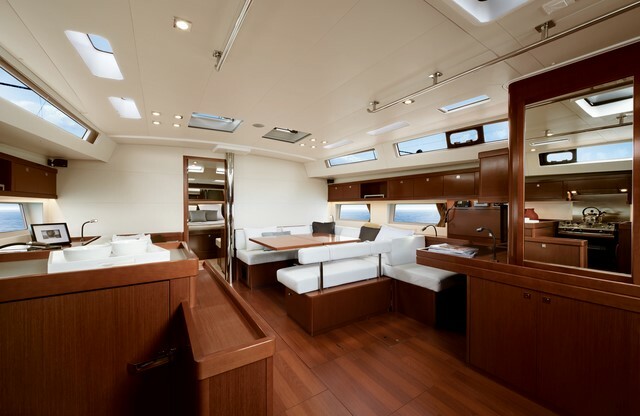 This new breed of cruising yacht built by Beneteau in 2017 provides incredible space and comfort considering its length, it is still an easy boat to sail, yet fast and exciting when the wind builds. 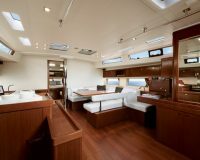 The cockpit easily has seating for all guests, while on the helm a light sensitive wheel hides the size of this amazin boat. 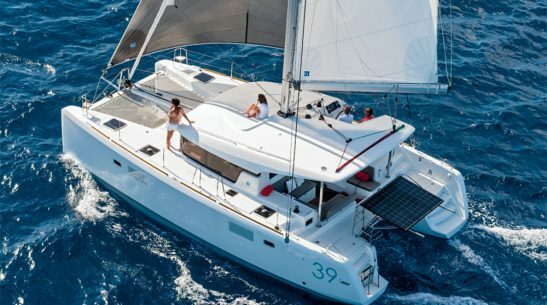 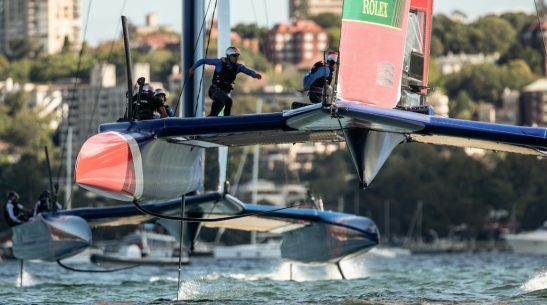 It is comfortable with up to 12 guests on board for day charters and is available for corporate race days and skippered charters.